It’s beginning to look a lot like Christmas! The stores are all decorated, Christmas music fills the air, and every commercial on TV seems to be telling you that it’s time to start shopping. One of my favorite parts of the holiday season is shopping for my family. I love the feeling of discovering the perfect gift. But sometimes, I struggle to find the right present for someone on my list. Some people are just harder to buy for than others. Do you have this problem too? Let me see if I can help you with your list this year. Here is your guide to the best gifts for travelers. This list includes things you may not have thought about for those who love to travel, broken down by types of travelers. So, let’s get shopping! Let’s start with the trip planners, those people who love researching the details and putting together itineraries for everyone. It is especially important to please trip planners because they are who will help you plan your next trip! For people who love the planning aspect of travel, travel journals are a great gift. 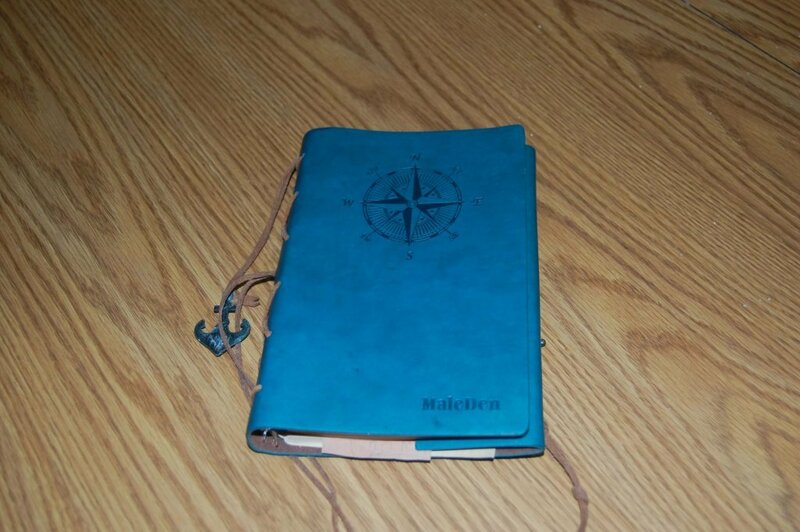 The right journal will include space to keep track of all of a trip’s details from beginning to end. You can find some wonderful travel journals/planners at Amazon. Destination guides are books dedicated to helping you plan your trip to a specific place, whether it is a city, country, or theme park. They include maps, restaurant and hotel recommendations, and even must see sights. These books are a great way to help your favorite trip planner start planning their next trip. 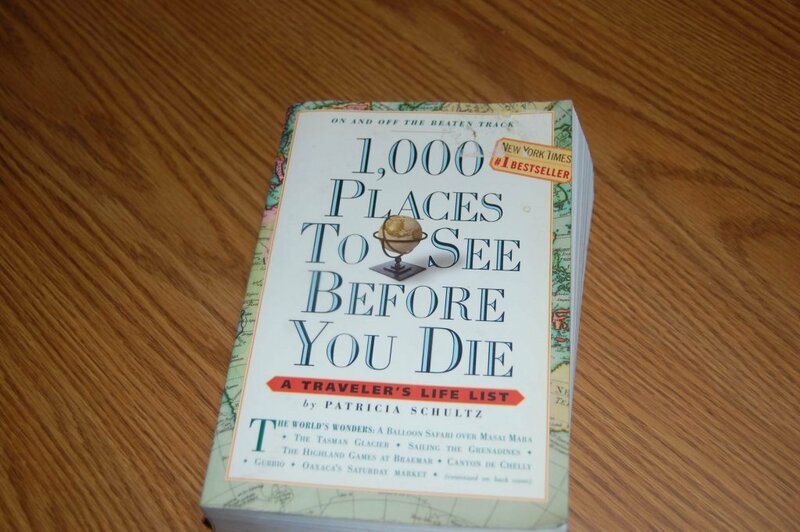 One of my favorites is 1000 Places to See Before You Die. It has amazing things to see and do all over the world. I use it when planning every trip we take. You can find tons of destination guides here. There is nothing more essential to travel planning than a map. So, why not give the planner on your list a nice map of their favorite destination? Or, you could give them a map to keep track of all of their adventures. Amazon has some great scratch-off maps of the world and the United States. 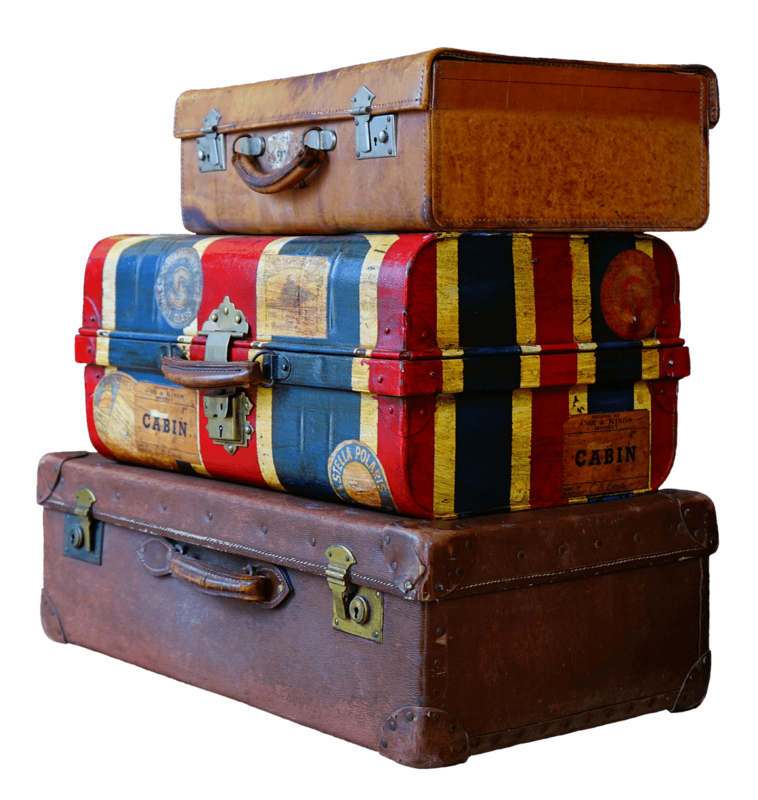 Another gift idea for travelers who love planning and organizing is packing cubes. These small zippered cubes allow you to maximize the space in your suitcase while keeping everything organized and easy to find. Click over to Target or Amazon to find packing cubes. Do you have someone on your list that loves road trips? If so, I have some wonderful ideas on gifts for travelers that love the open road. 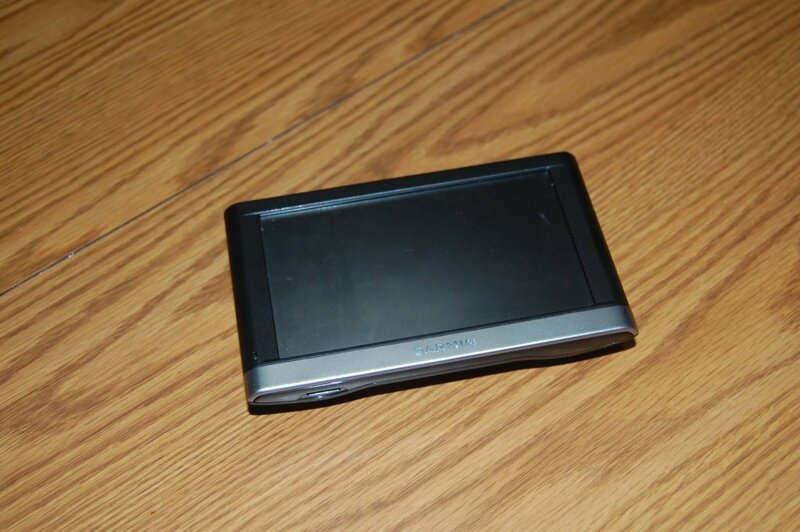 A portable GPS device is one of the most essential travel items to have, especially for road trippers. While most newer cars have built-in GPS systems, I still prefer the portable ones because you can use them in your car, your friend’s car, and your rental car. You can also use them when walking or hiking. These portable units can even save you money on car rentals. Our favorite GPS devices are from Garmin. You can find them at Amazon. Another important item for our road trips is satellite radio. It saves us the trouble of searching for radio stations every little bit. Plus, it allows my husband to catch various football and baseball games while we are on the road. I’m sure that any road trip lover will be thrilled to get the gift of satellite radio. Use this link to get a great deal on a SiriusXM satellite radio subscription. One thing is for sure: if you are going to take a road trip, you will need gas! So, give your favorite road tripper a gas gift card for the holidays! This is a practical gift that will allow them to spend more of their money on the adventure and less on getting there. One of the most practical gifts you can give to a frequent road trip traveler is a portable air compressor. Several years ago, my in-laws gave us one, and it has come in handy many times. It is compact and comes in its own carrying case. This little gift will be worth its weight in gold if your loved one has a flat out in the middle of nowhere! Find them at Amazon. While some people love the journey, others just want to get to the destination as fast as possible. If you have some frequent flyers on your list, here are some gifts perfect for them. Did you know that you can gift airline miles to someone? The details on this vary by airline program, and there will usually be a transaction fee associated with it, but it is possible. Look at this article from Forbes magazine for more details. Alternatively, you can always give airline tickets to your favorite traveler for their next trip. Anyone who has tried to sleep on a plane knows how difficult this is. 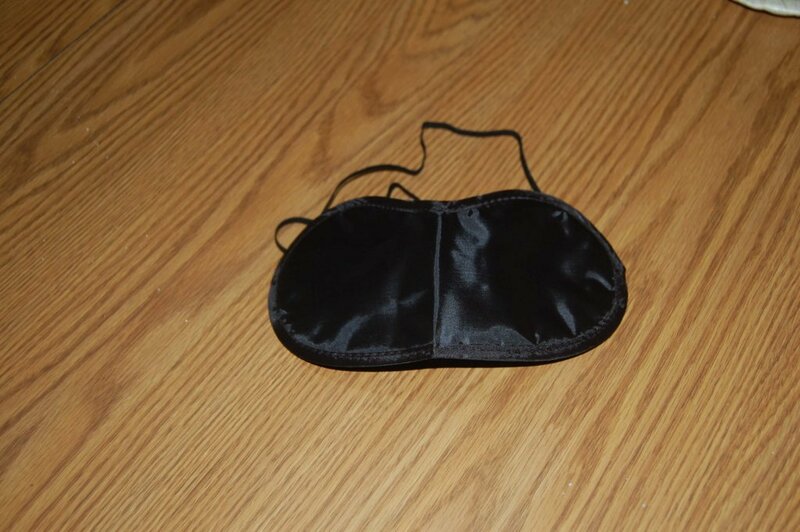 If you are shopping for gifts for travelers who fly frequently, give them a high-quality eye mask. This is the perfect way to give them some rest and relaxation on their next trip. Amazon has a wide selection to choose from. Another essential item for those who fly often is noise cancelling headphones. These will keep your movie and music in your ears while keeping distracting sounds like crying babies and loud talkers out. Check out these at Amazon. For some travelers, the beach is the ultimate destination. Here are a few gift ideas for the beach lovers on your list. Kiddie sand toys are fine for playing, but if you want to take your sand castles to the next level, you need some sand sculpting tools. These tools make great gifts for families who love spending time at the beach. Can You Dig It Sand Tools sells professional sand sculpting tools. You can also find their tools on Amazon. You can’t always guarantee you will have a spot of shade at the beach, unless you bring your own. Therefore, a beach umbrella makes a great gift for beach lovers. An umbrella will help make your beach trip with kids successful. Another idea for a gift for travelers that love the beach is a mesh beach bag. These bags allow wet things to dry while giving the sand an escape path to stay at the beach. Amazon has some really cute ones. If you are looking for gifts for travelers who love the outdoors, then think about gear for all of their adventures. Here are a few that are sure to be a hit. A camelback is basically a backpack made to carry water. It is useful for anyone who likes to hike, run, or bike. It is much lighter to carry than bottled water and keeps your hands free. Check out these camelbacks at Amazon. For anyone who loves to snorkel, having your own gear is a huge plus. This allows you to be able to snorkel in places less touristy where you may not be able to rent any. 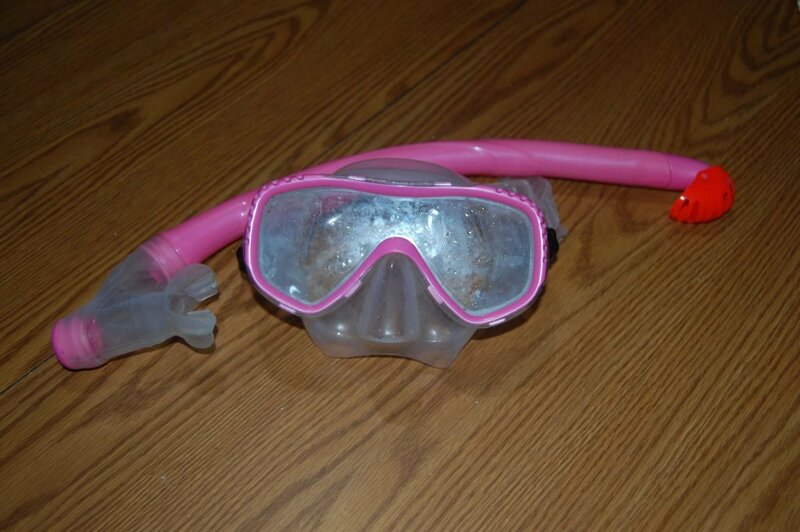 Look for snorkel gear that comes in a handy bag for extra convenience. My favorite piece of outdoor travel gear is my underwater camera. It is rugged enough to take with me to the beach and the mountains. 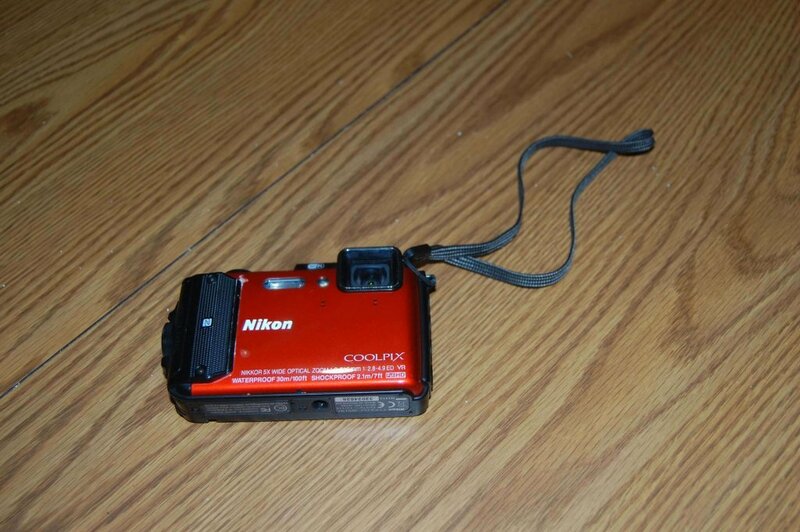 This camera allows me to take photos that would be impossible with my nicer, more fragile camera. While some travelers prefer the beach, others want to be in the middle of the city. Here are some gift ideas for the city slickers. A thoughtful gift to give to the person who loves traveling to cities is tickets to a show in one of their favorite cities. You could also buy them tickets to a tour, museum, or sporting event. Most cities in the United States offer City Passes. These are passes which give you discounts or free admission to some of that city’s most popular tourist attractions. These would also make a great gift. You can usually order them online. If the city slickers on your list have an upcoming trip planned, give the gift of food by buying them restaurant gift cards which they can use on their trip. You can choose from their favorite restaurant chains or look for local favorites in their destination. Don’t forget about the littlest travelers on your list! There are lots of gift ideas for children who love to travel too. 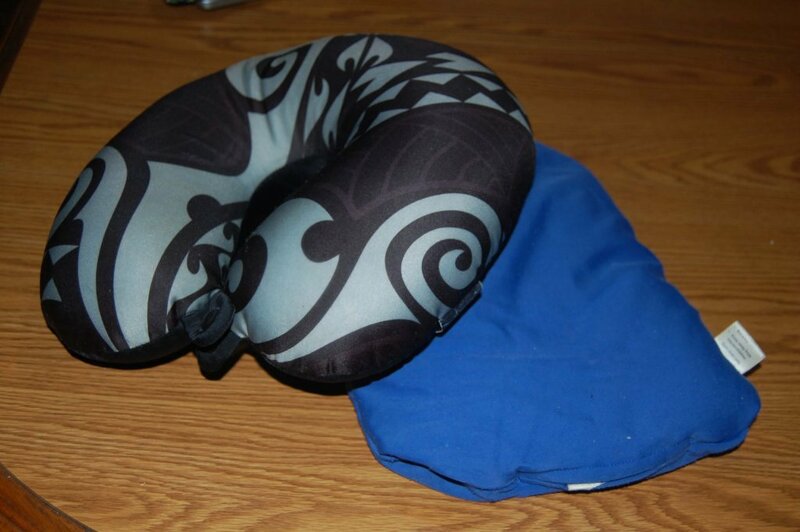 A child-sized travel pillow will make the trip easier for the child and the parents. Look for fun colors and favorite characters to please your little travelers. 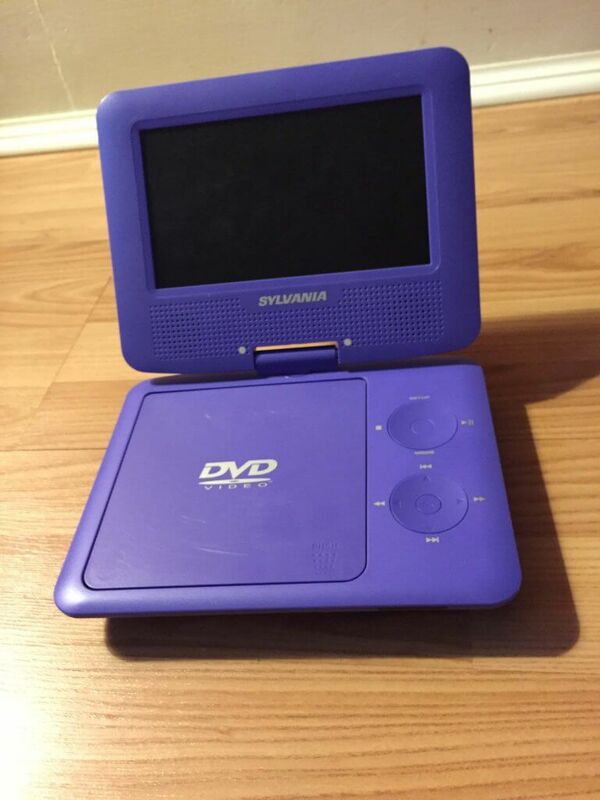 One of the best gifts my son ever received was a portable DVD player. We take it with us on every trip, regardless of whether we are flying or driving. It is an essential travel item in our house. 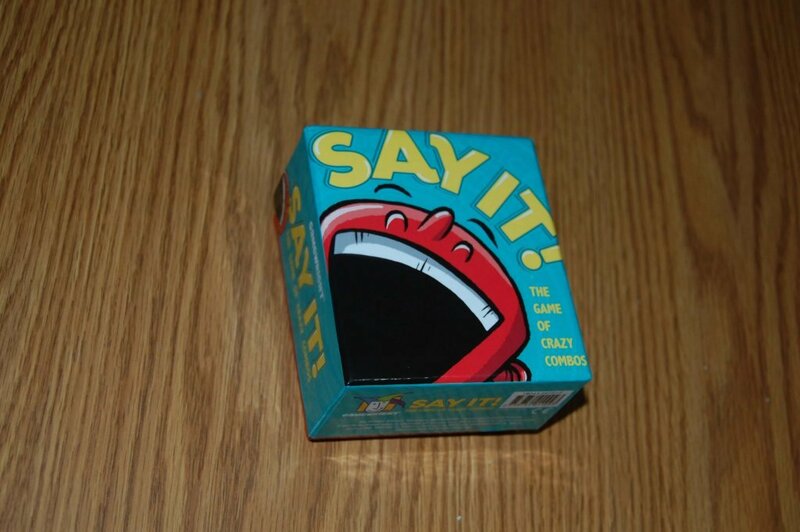 Travel games help kids have fun during the journey. These include video games, card games, and travel versions of their favorite board games. An easy way to get kids excited about travel is to buy them travel books. These can then be used to plan trips, create a travel bucket list, and read while on a trip. 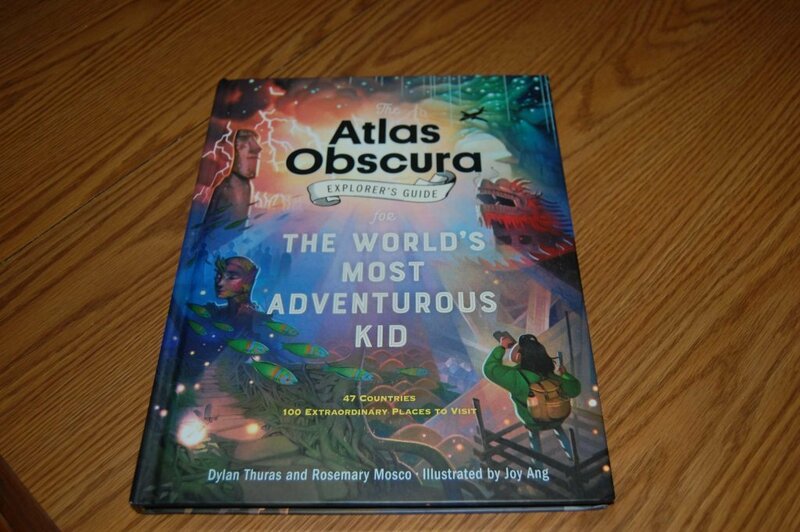 My son loves his Atlas Obscura Explorer’s Guide for the World’s Most Adventurous Kid. Travel lovers can be hard to buy for, but if you get creative, you can find amazing gifts for them. I hope this guide to the best gifts for travelers of all types helps you with your holiday shopping this year. 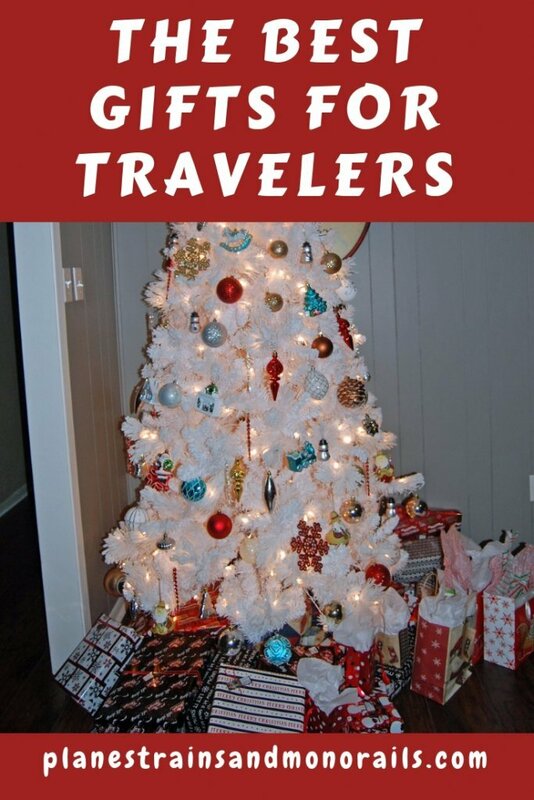 For more ideas, read how to give the gift of travel and gift ideas for Disney travelers. Happy travels!